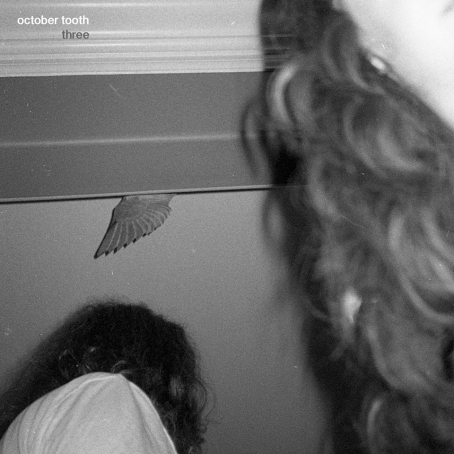 October Tooth releases newest installment, "Three." New endeavors get lost as time blurs all lines, but some artists maintain their ground. 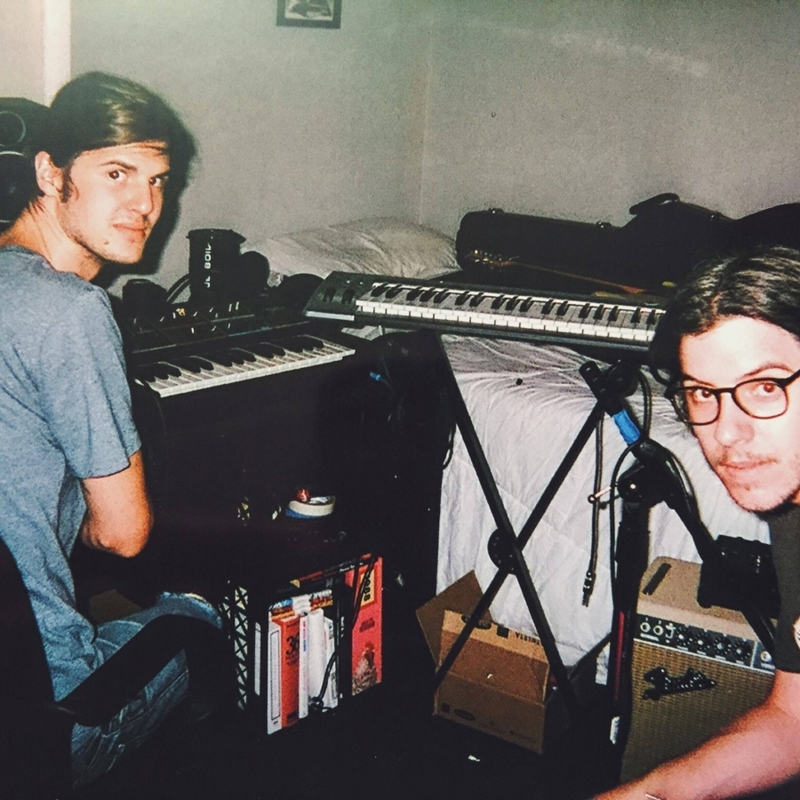 Nashville minimalist musician, October Tooth, has remained forbearing in releasing each new iteration of the concept once a year, in October.